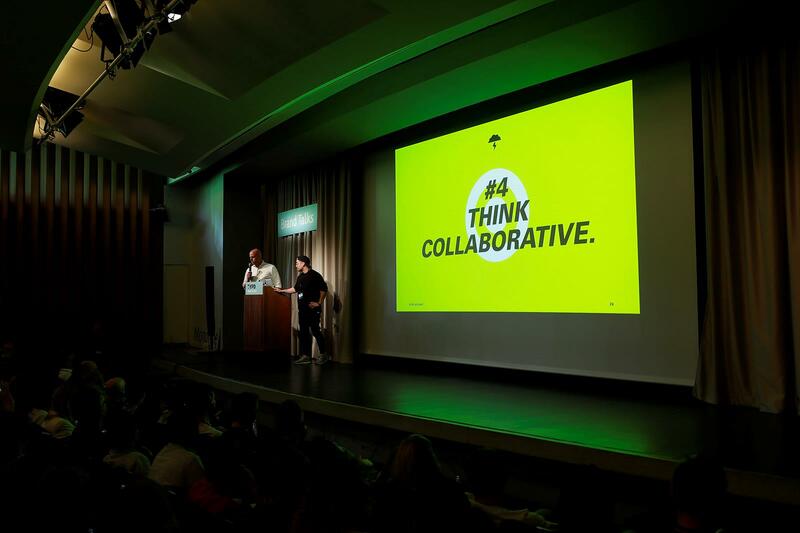 At TYPO Berlin »Trigger« Brand Talks 2.0 will bring together new agencies with their latest projects. 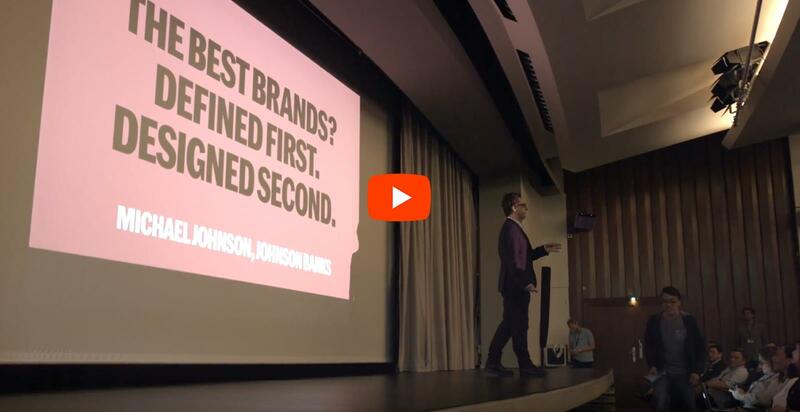 Last year’s premiere of Brand Talks was a success; 12 speed dating like presentations from leading agencies and global brands together on one stage. A few weeks later we started touring our new format and established the one-day seminar, Brand Day. Next we’ll be in Cologne (February 23; sold out) and London (March 1; few tickets left!). At TYPO Berlin »Trigger« Brand Talks 2.0 will bring together new agencies with their latest projects. The first details are revealed here in our newsletter! The last early-bird tickets are on sale until February 28. They provide a discount of 100 euros on the TYPO ticket, which also gives admittance to Brand Talks. The offer is limited. Logo design, tailor-made typefaces, corporate identities and digital transformation are at the core of TYPO day 2, in the auditorium at the House of World Cultures. Twelve renowned agencies presenting their latest branding projects, together with their clients. MetaDesign, Diesdas.digital, wirDesign and Superunion will for the first time be part of Brand Talks together with their clients E.ON, Zukunftsfonds, comdirect and The London Symphony Orchestra. Alongside them we’ve invited back Interbrand, Strichpunkt, Mutabor and KMS TEAM to present their latest branding cases. But not just day 2 of TYPO Berlin is dedicated to conversations around Brand. Day 1 and 3 offer events around the topic matter, on various stages. The Peter Schmidt Group will talk about the internationalisation of German cult brand Persil (“You know what you’ve got”). Two days later US design star Aaron Draplin will host a logo design workshop. 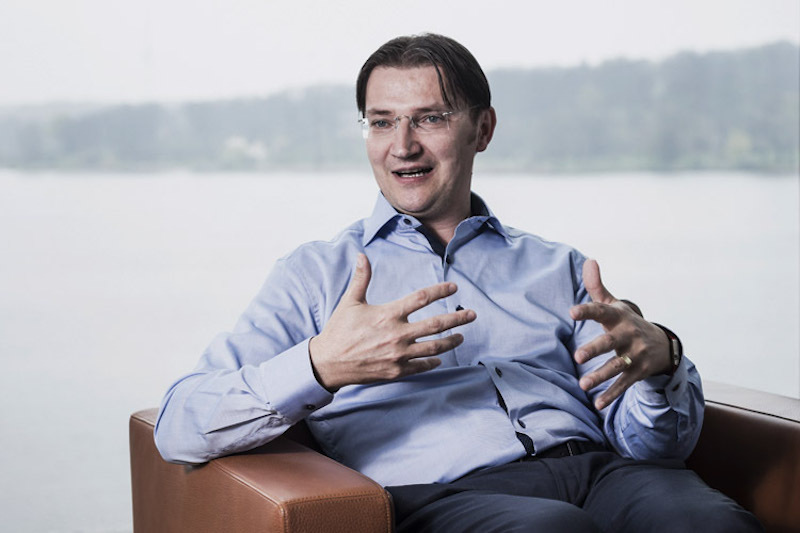 The closing presentation on Friday will come from Johann Jungwirth, the chief digital officer of Volkswagen. He will give a speech on “Human Thinking and Digital Transformation” in the large hall at TYPO to an audience of 1100. Brand Talks premiered at TYPO 2017 bringing together top angecies and high-end brands with their success stories.